Many cell phone providers won’t offer you the choice of unlimited data for an iPhone anymore. Instead, you must choose a plan that gives you a cap on how much cellular data you have to use in a billing period. If you exceed that cap, the charges can mount up very easily. You will now see a list of the apps on your iPhone and how much cellular data each of them have used. Check this on a regular basis to see which apps use the most amount of data. Stopping an app from using cellular data is quite easy. Beside each app in the apps list is a slider – simply set this to OFF. 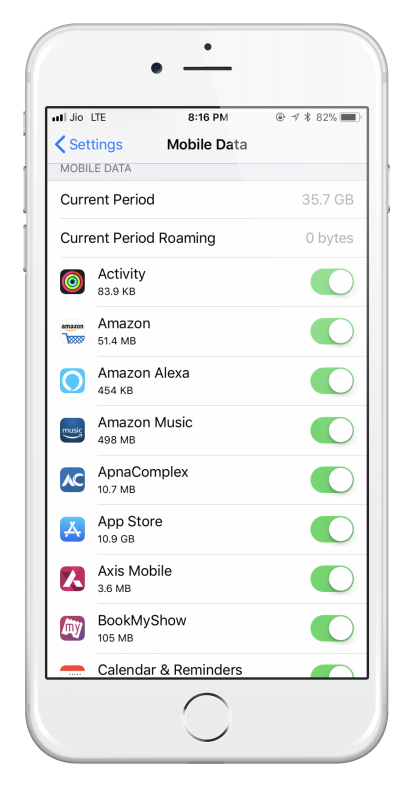 The app can still use data when you are connected to a Wi-Fi network, but it cannot use any cellular data. You will need to remember to do this for every billing period and, while this can be a bit of a pain, especially remembering to do it, you can make it easier by setting yourself a reminder when its time. 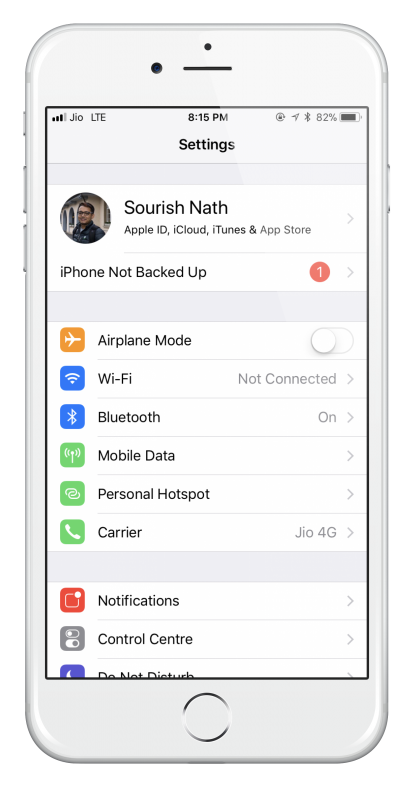 The easiest way is to disable all apps from using cellular data and use Wi-Fi where possible, retaining your cellular data for emergencies or times when you can’t connect to a Wi-Fi network.